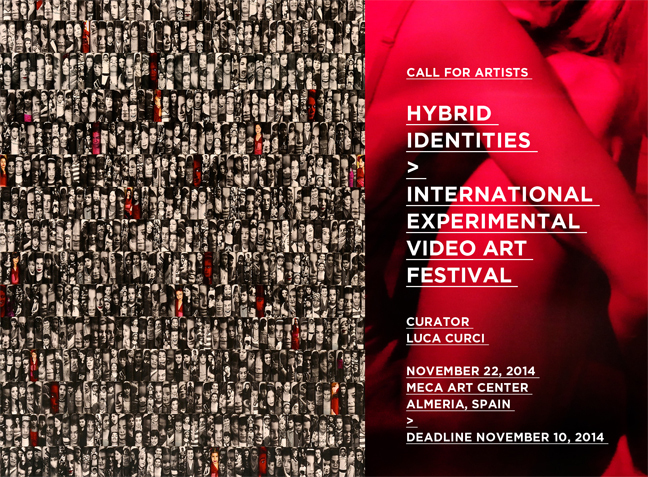 Hybrid Identities, international experimental video-art festival which will be held in Almeria (Spain) at MECA Mediterráneo Centro Artístico, on November 22, 2014. 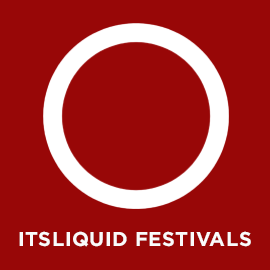 The event will be curated by Arch. 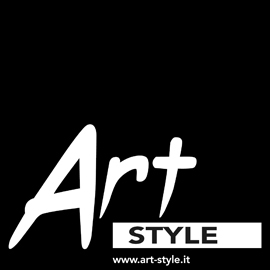 Luca Curci (Founder of LUCA CURCI ARCHITECTS, International ArtExpo and It’s LIQUID Group). 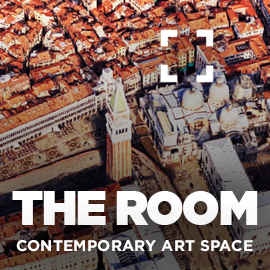 One of the videos selected for the show in Almeria, will be projected at Palazzo Ca’ Zanardi on June 2015 during the 56th Venice Biennale of Art. 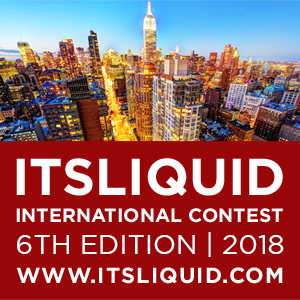 To take part in the selection, send your works’ submissions with a CV/biography, some still images of the video/films, links of videos/films via email to lucacurci@lucacurci.com. Hybrid Identities explores all the different facets of social, physical and cultural identities of our contemporary societies. 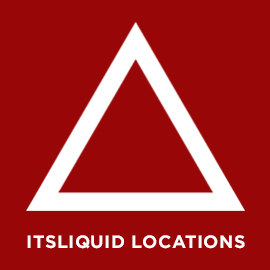 Everyday we deal with a multitude of different identities and roles: we face the public life creating and adapting our social identities; our body and aesthetic tastes modify and are modified by our physical and sexual identities; our whole being evolves as well as contemporary cultures and modern cities do. Differences create new compounds and exchange possibilities. 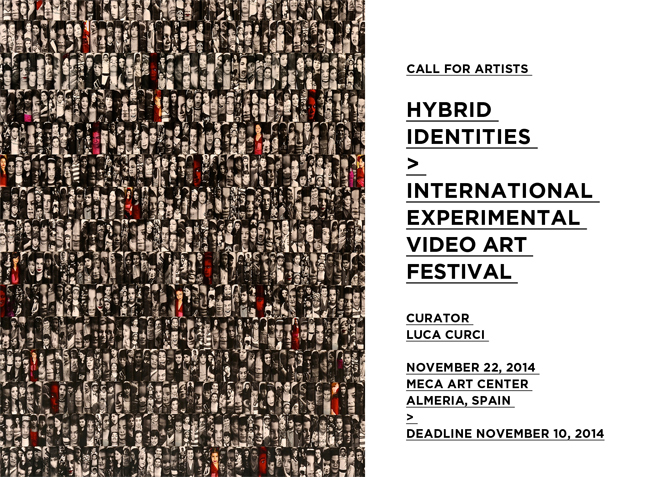 Artists, architects and video makers are invited to submit video art works, short movies and experimental films. To take part in the selection, send your works’ submissions with a CV/biography, some still images of the video/films, links of videos/films via email to lucacurci@lucacurci.com. 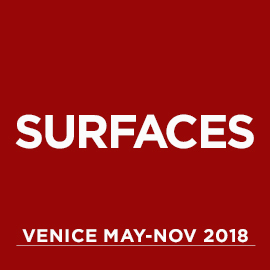 Among all the selected videos which will be projected at MECA on November 22, 2014, one video will be selected to be projected in Venice at Palazzo Ca’ Zanardi on June 2015 during the Venice Art Biennale. 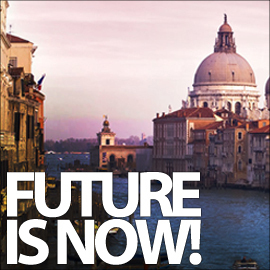 The selection of the winner of the Venice exhibition will be made by a contest with a public vote on Facebook. More details will be shared before MECA Art Space opening.